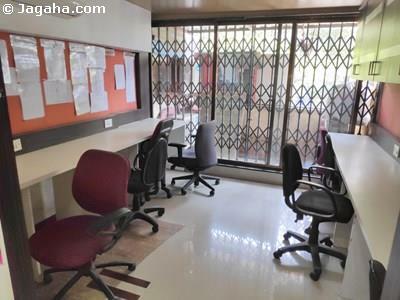 Looking to invest in good commercial property? 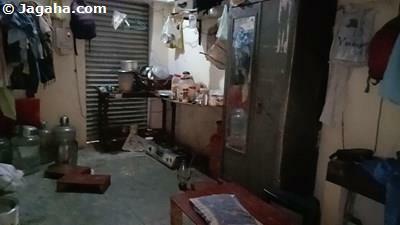 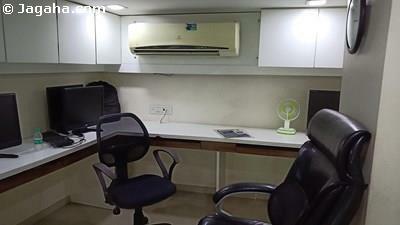 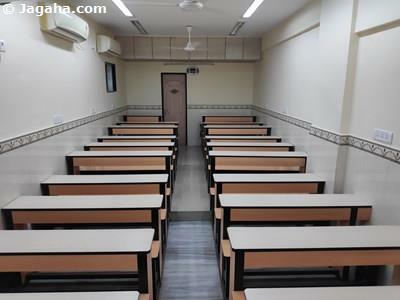 check out this commercial shop for sale in Mumbai. 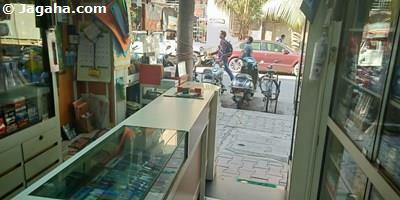 This shop faces the road and is conveniently located within driving distance of Chembur Railway Station.